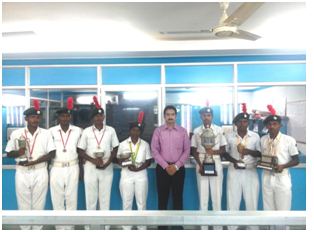 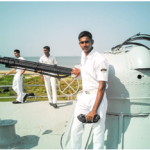 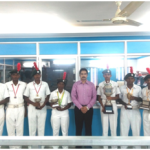 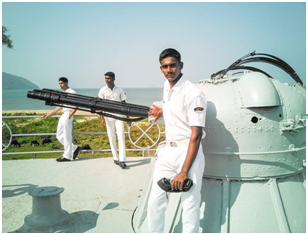 We are proud to say that our naval cadet POC M. Aravind of B.Sc., (CS) got selected in Overseas Development Programme and visited 12 Countries in Indian Naval Cruies Ship from 16th sep 2015 to 6th Nov 2015. 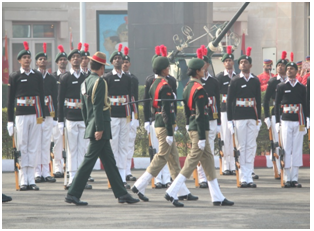 It is our immense pleasure to share that Karthick Raja of BCA took part in Republic Day parade held at New Delhi in the presence of our honourable prime minister of India Sri. 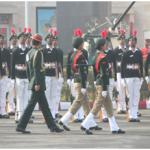 Narendra Modi on 20th Jan 2016. 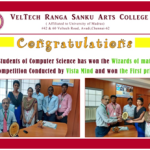 Students of BCA has won the WIZARD OF MATH competition conducted by VISTSA MIND and won Ist prize.